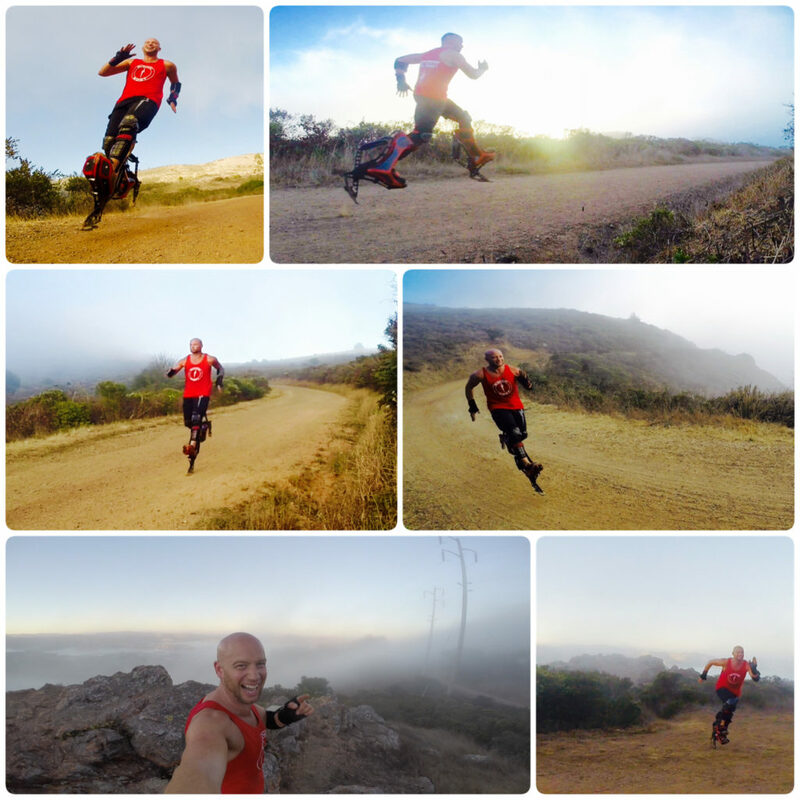 X16 RUN ON CALIFORNIAN TRAILS. 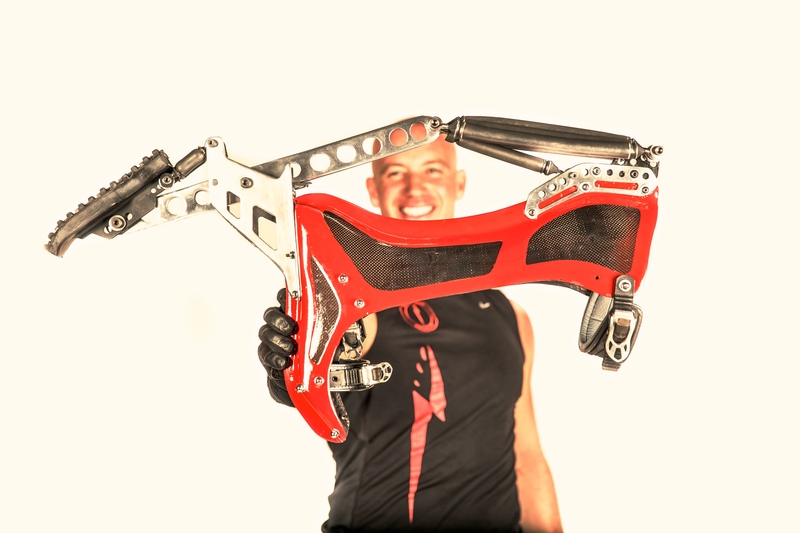 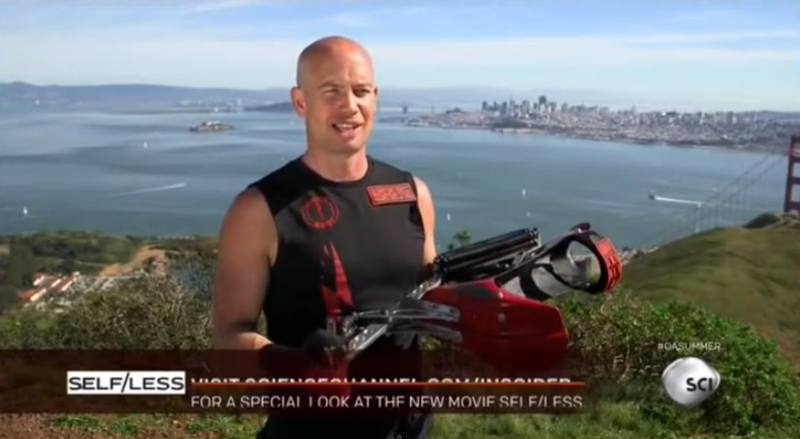 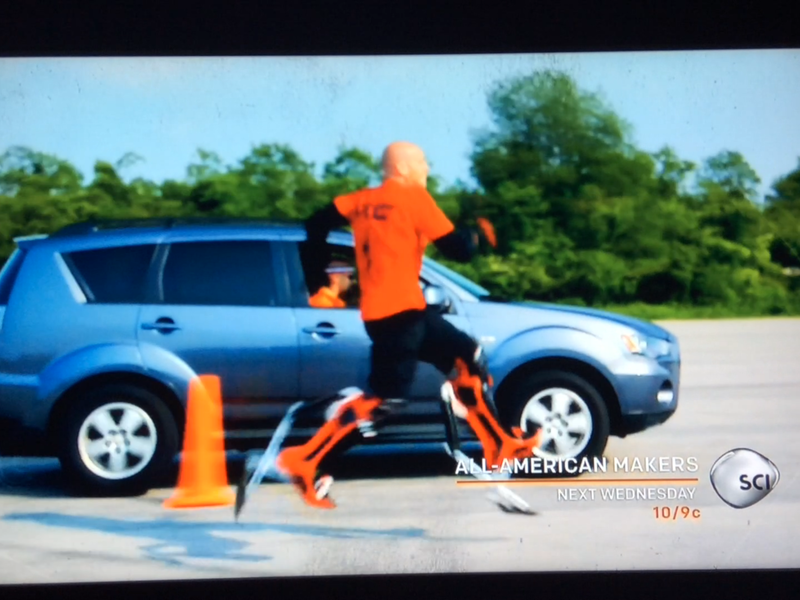 BIONIC BOOT RACES A CAR ON THE SCIENCE CHANNEL, NOV 11TH, 7PM PST. 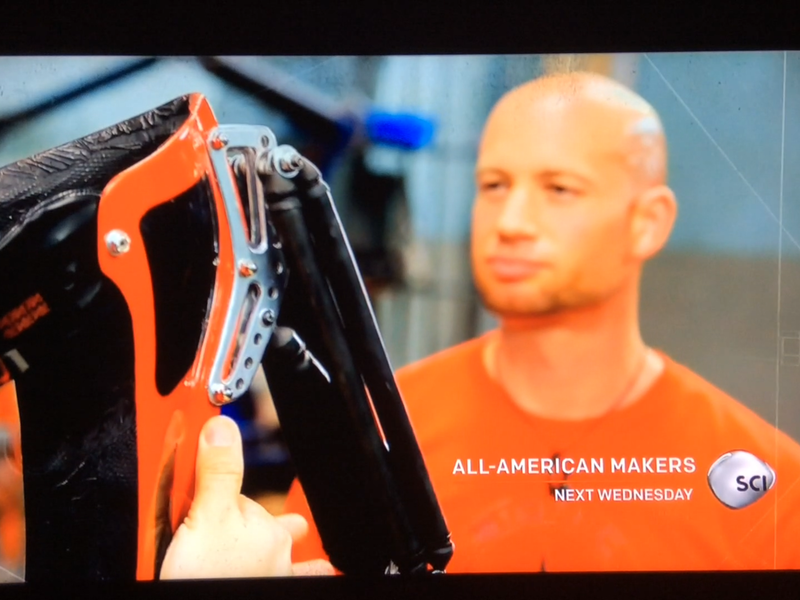 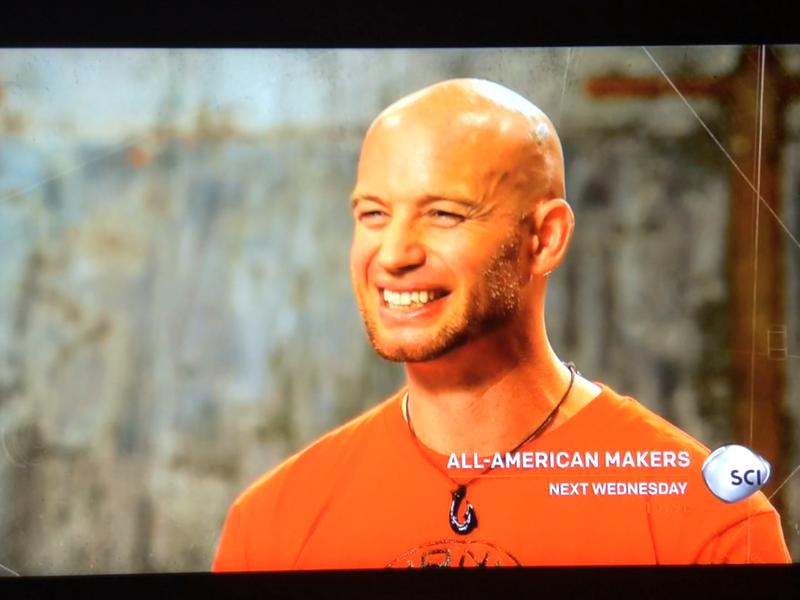 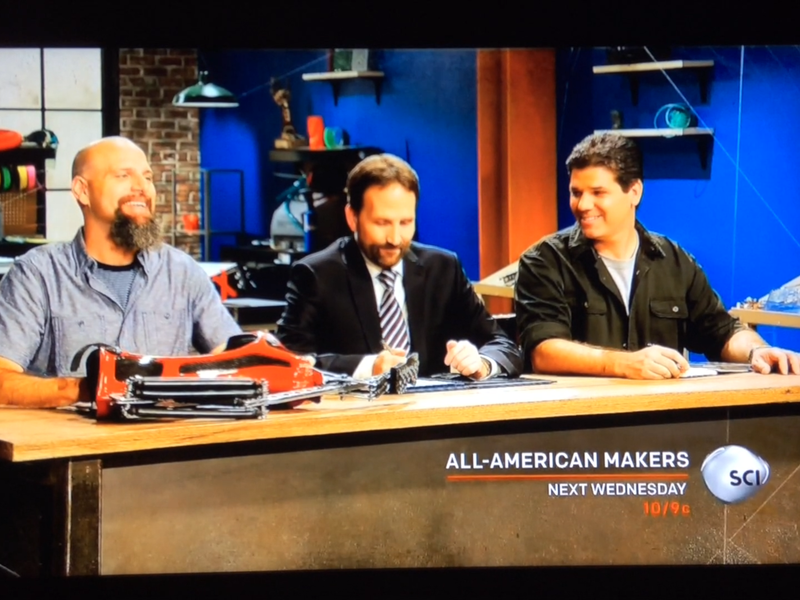 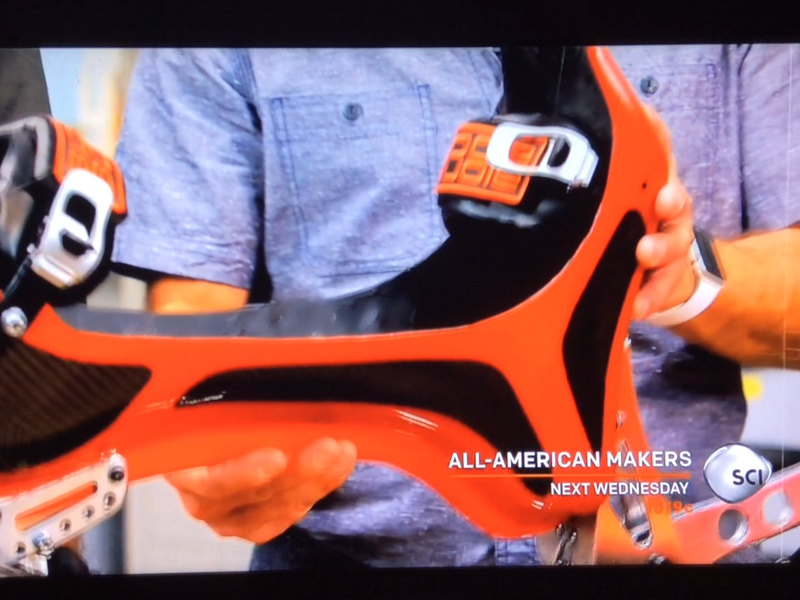 BIONIC BOOT ON ALL AMERICAN MAKERS, NOV 11TH. 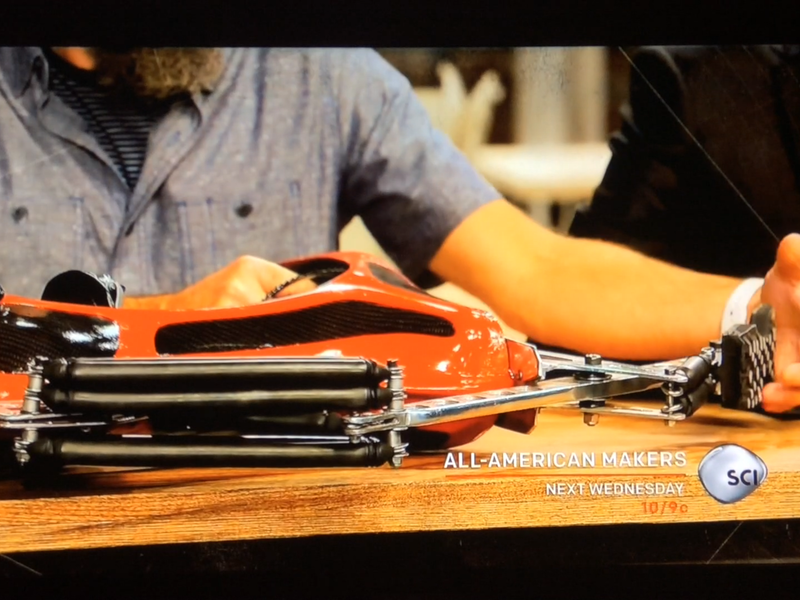 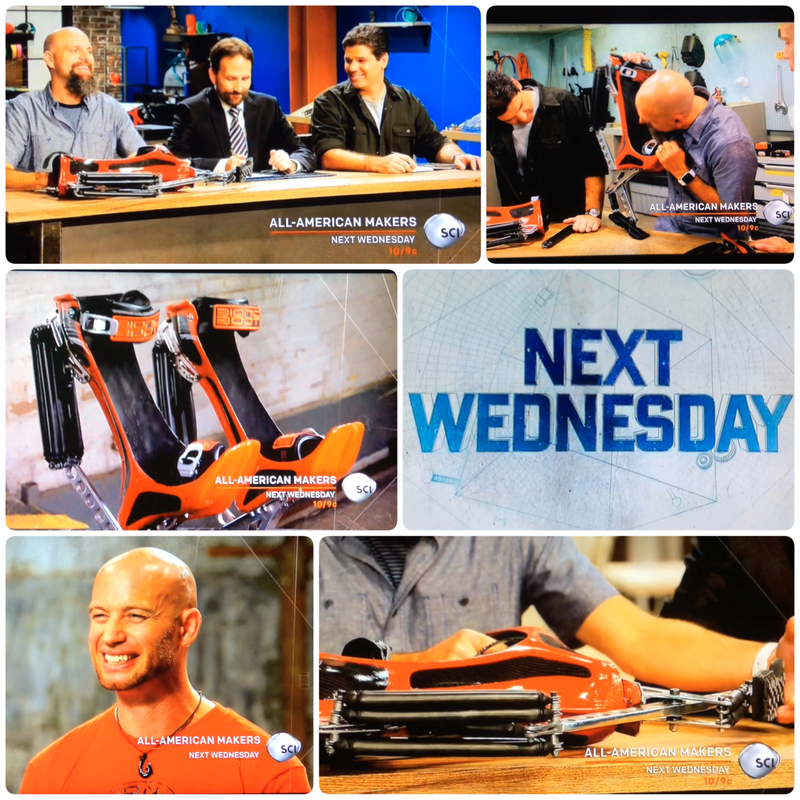 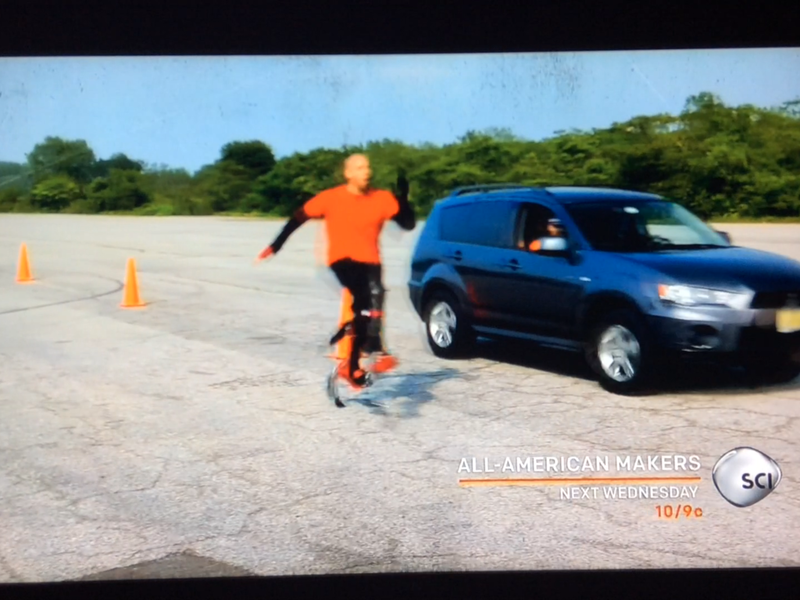 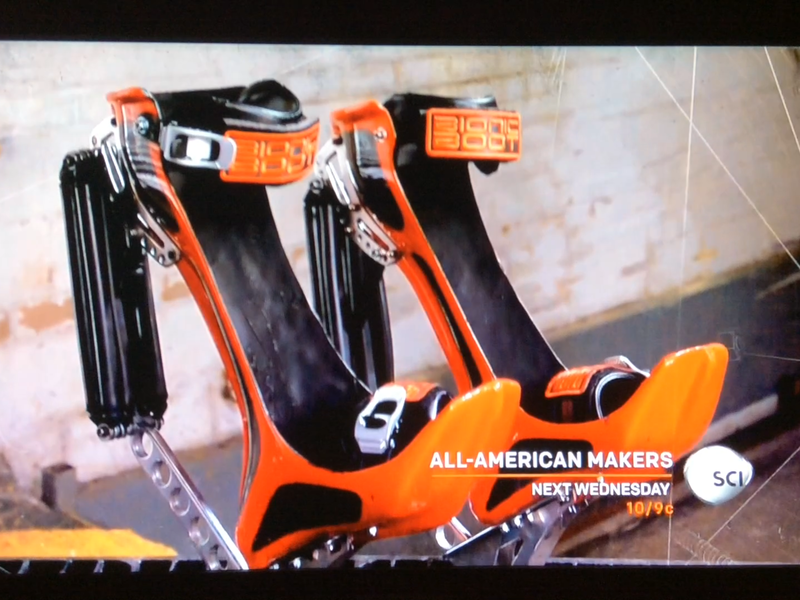 BIONIC BOOT RACES A CAR ON NOV 11TH ON ALL AMERICAN MAKERS. 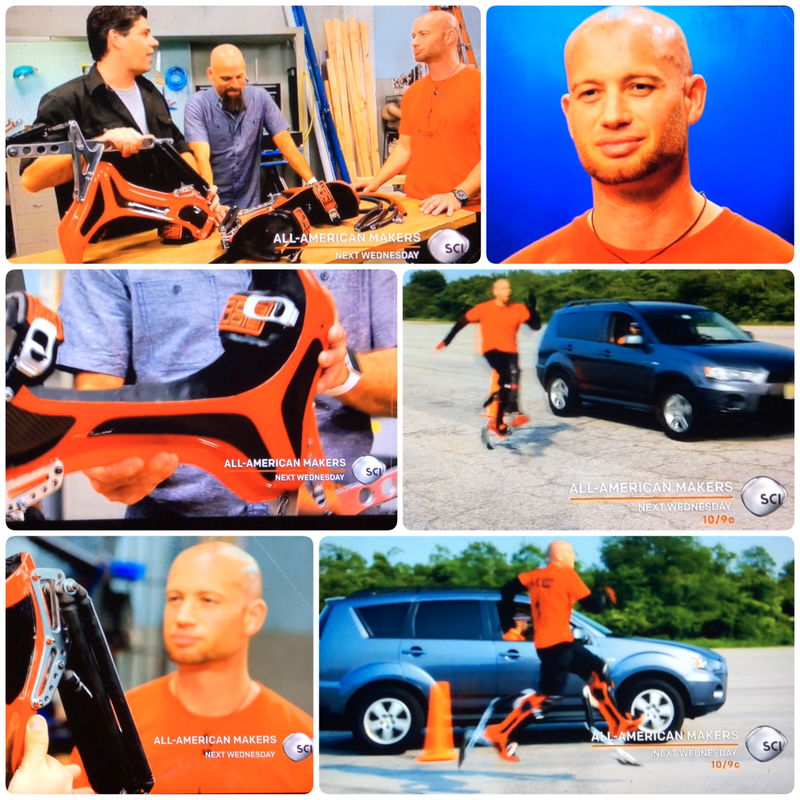 KEAHI SEYMOUR FOUNDER/INVENTOR ON THE SCIENCE CHANNEL. 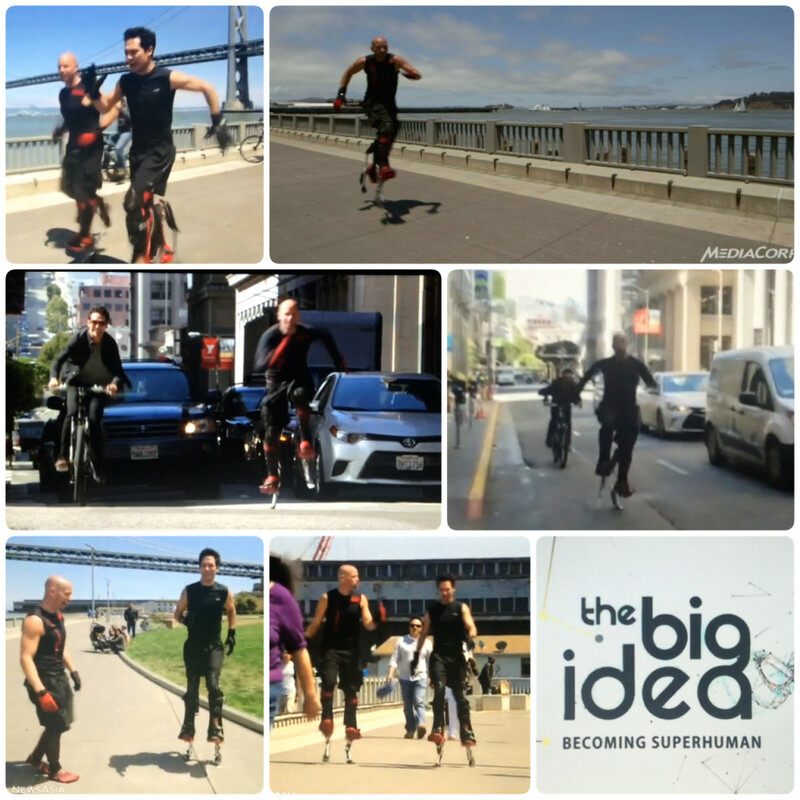 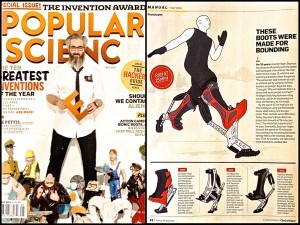 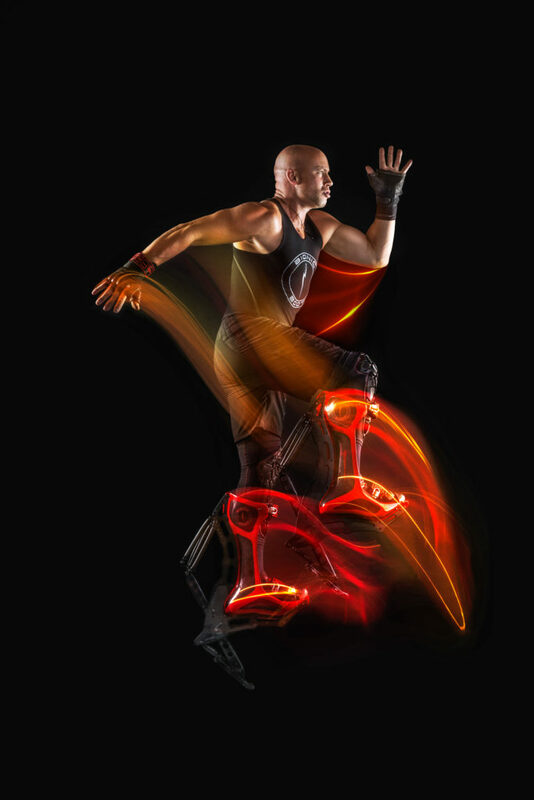 BIONIC BOOT FEATURED ON THE BIG IDEA, ‘BECOMING SUPERHUMAN’. 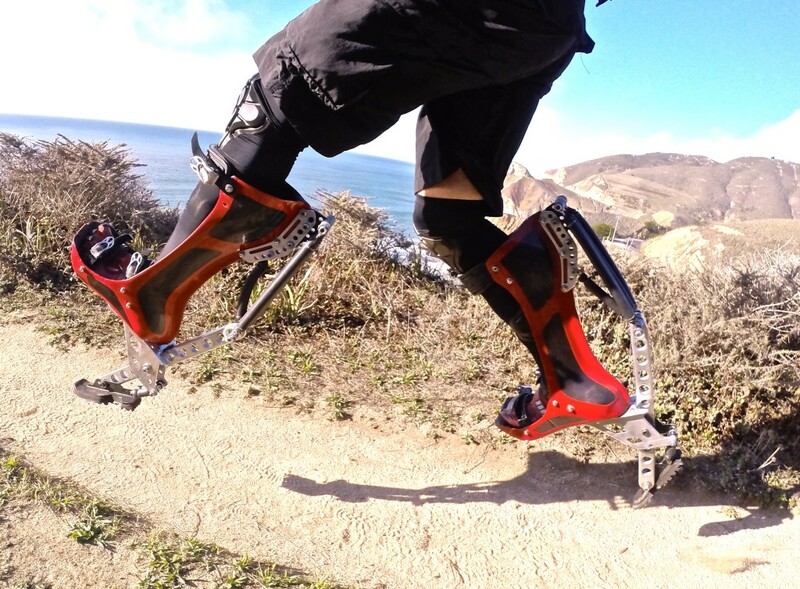 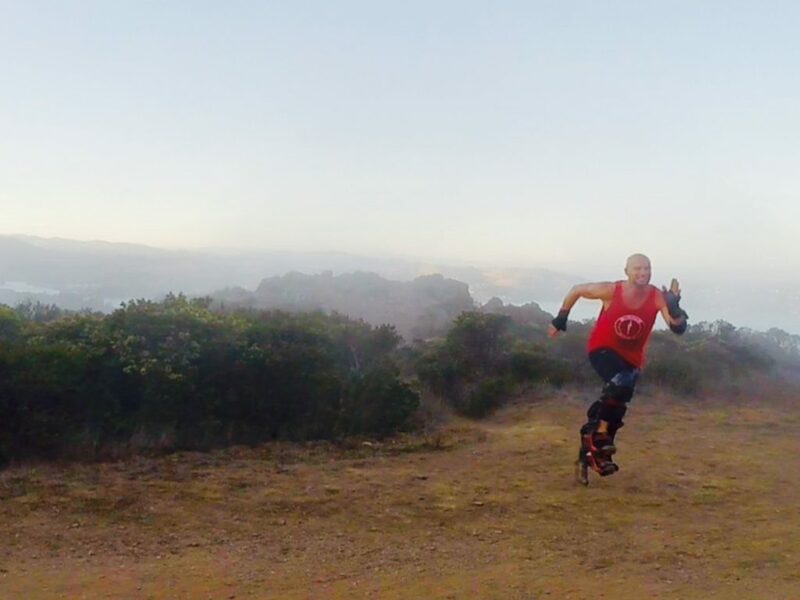 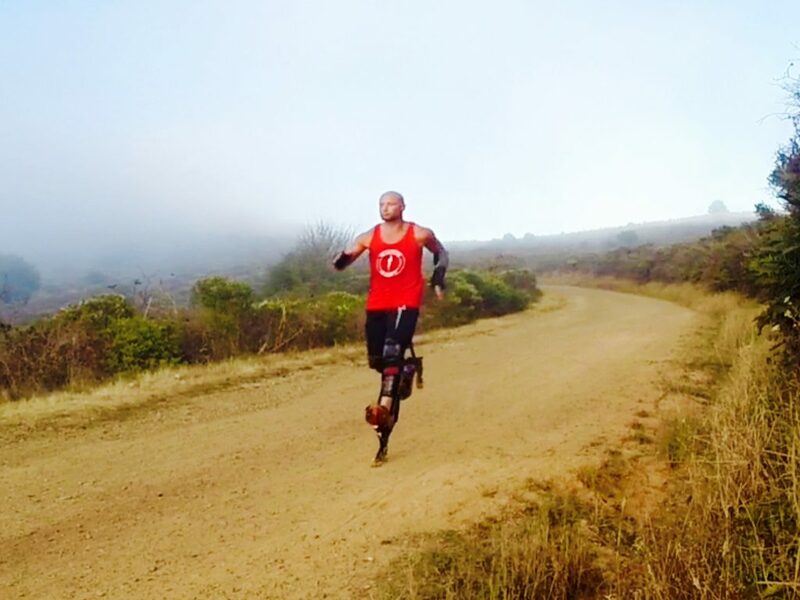 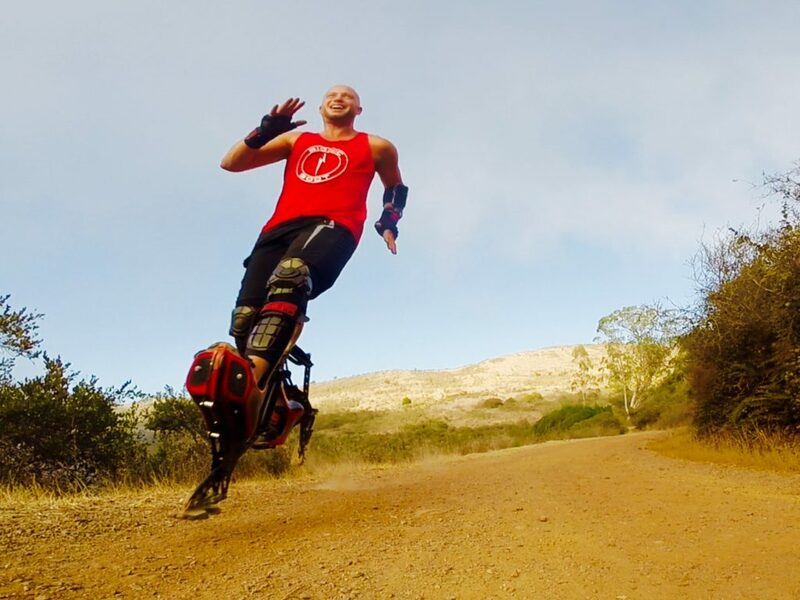 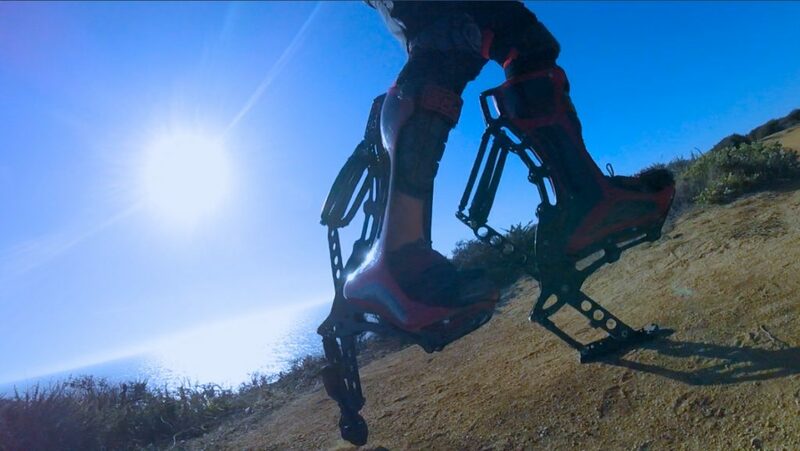 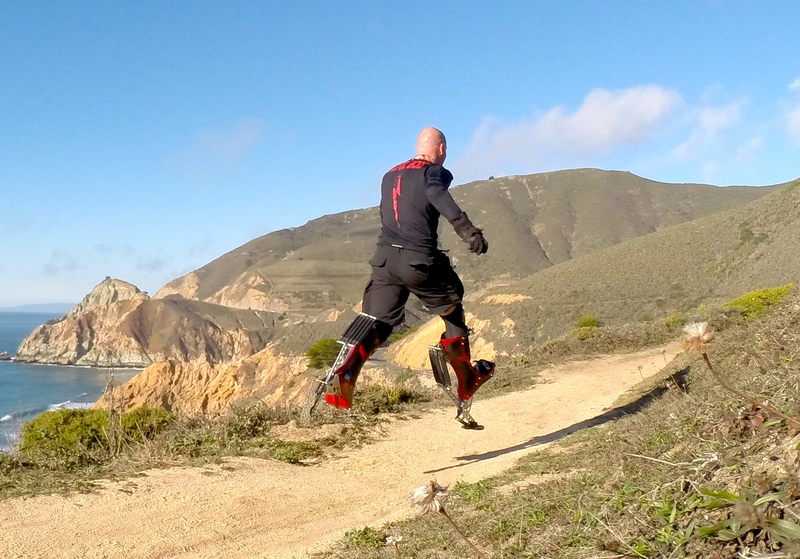 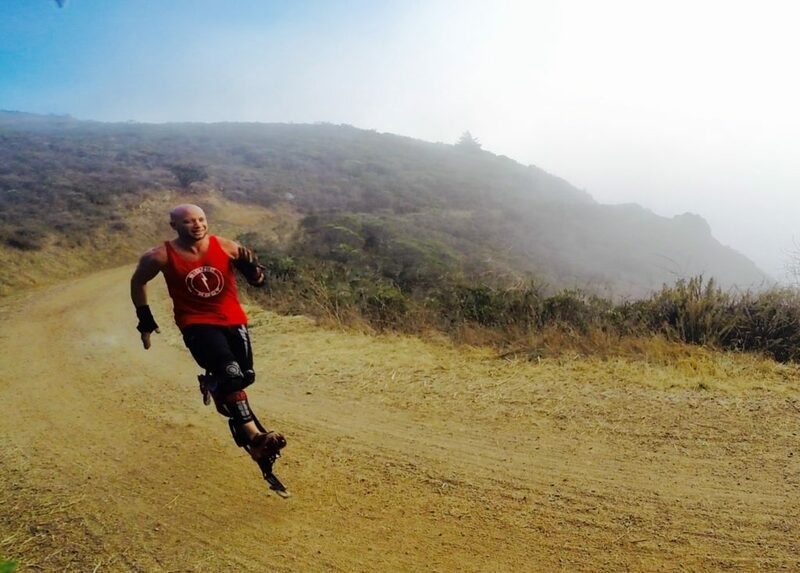 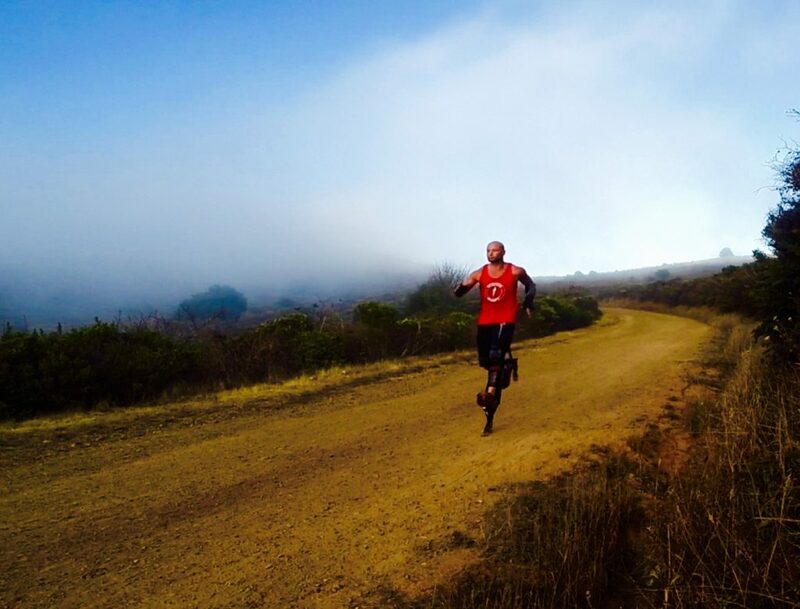 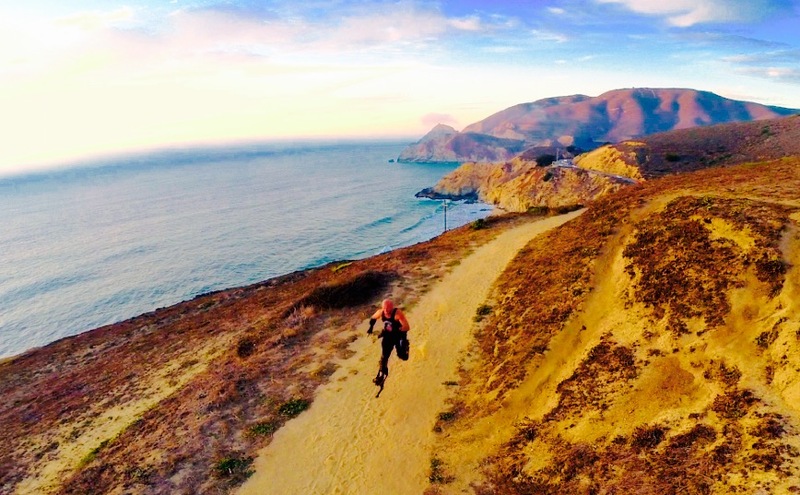 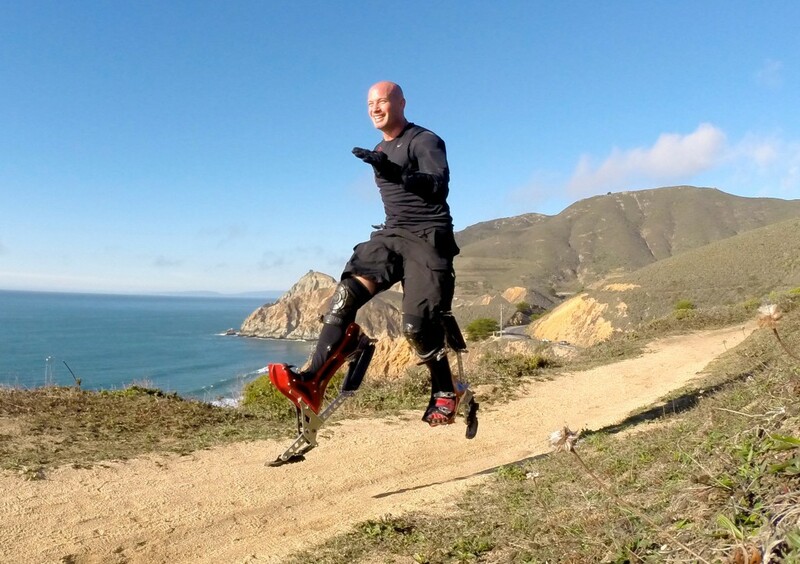 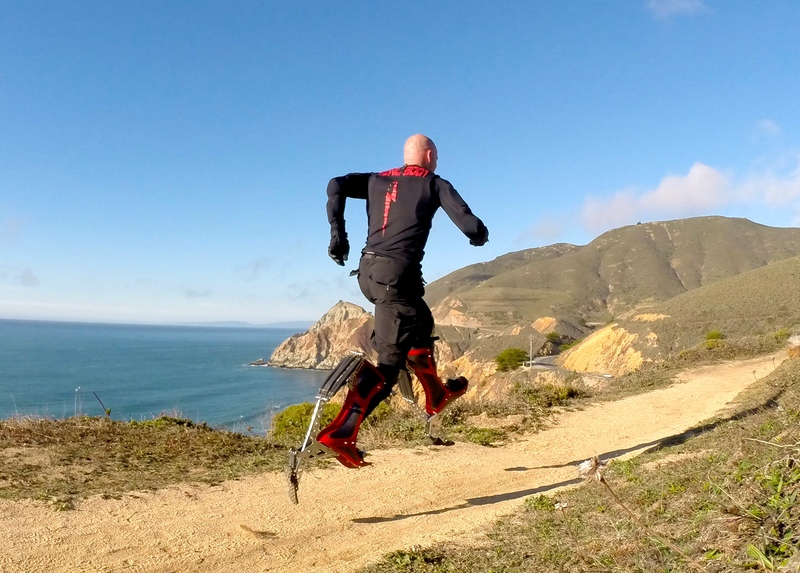 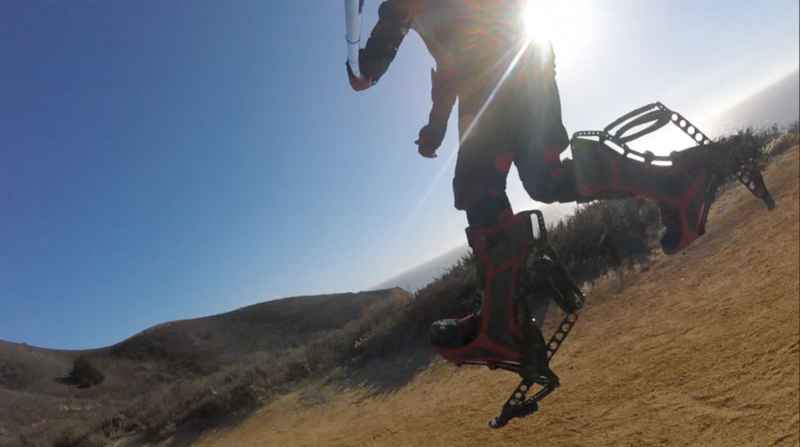 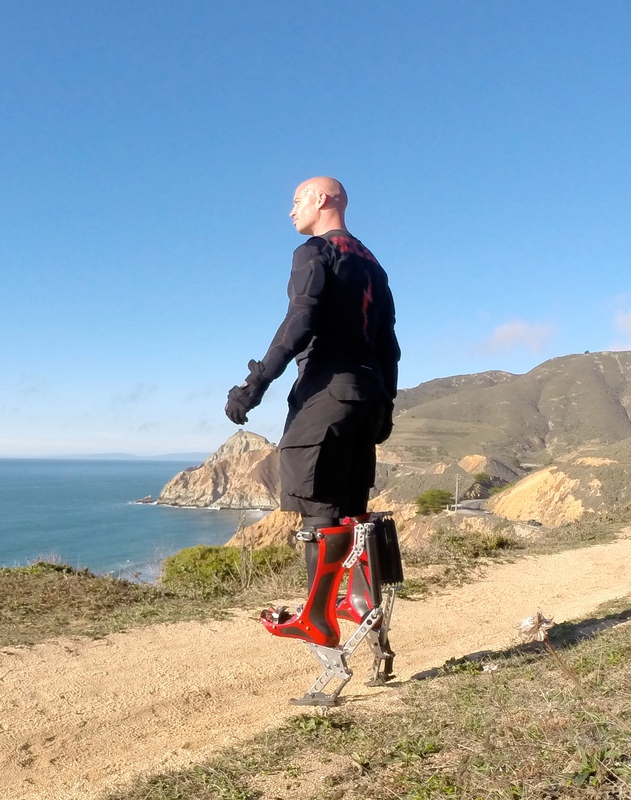 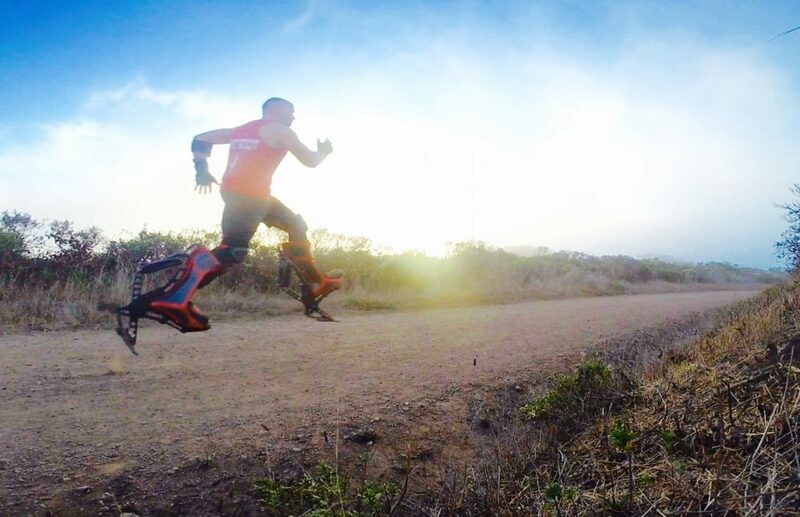 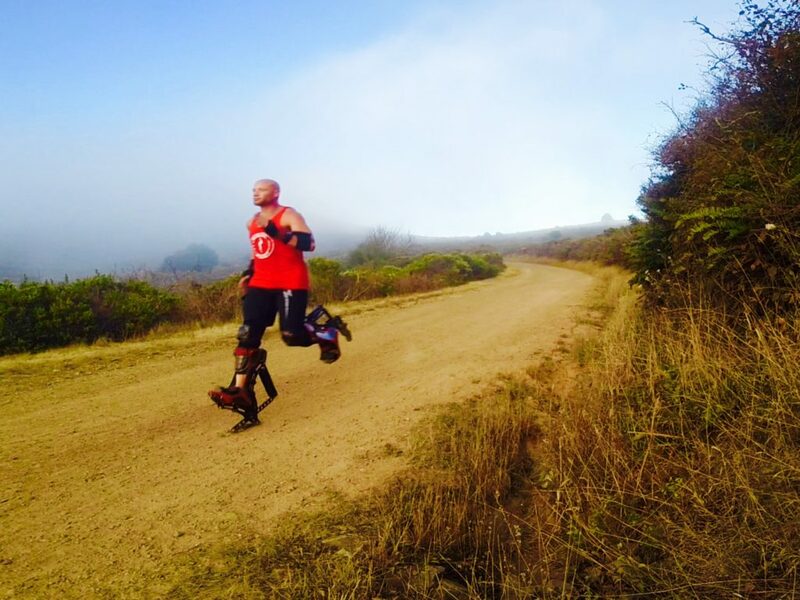 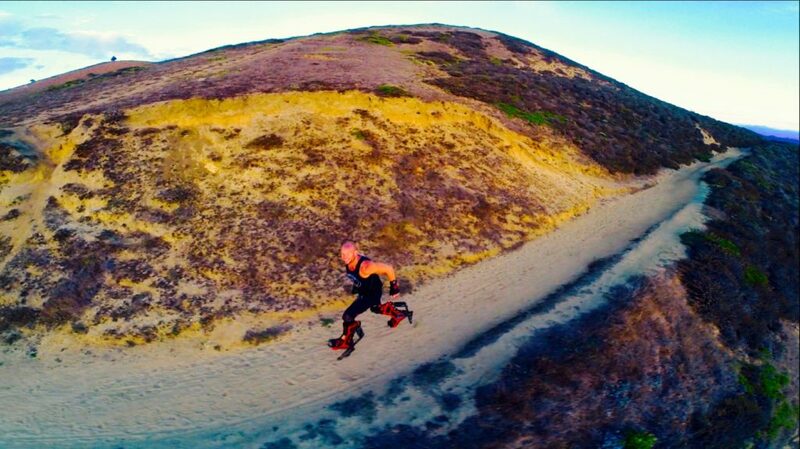 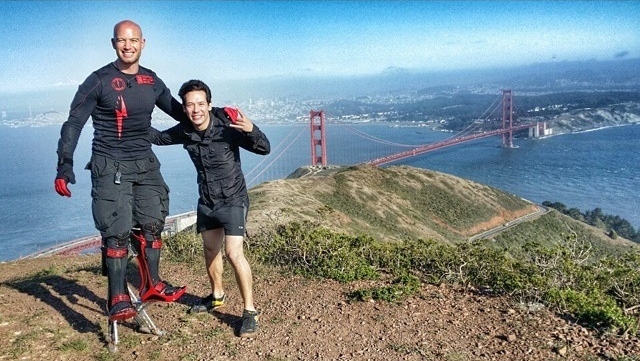 BIONIC BOOT ON TRAILS IN MARIN, CA. 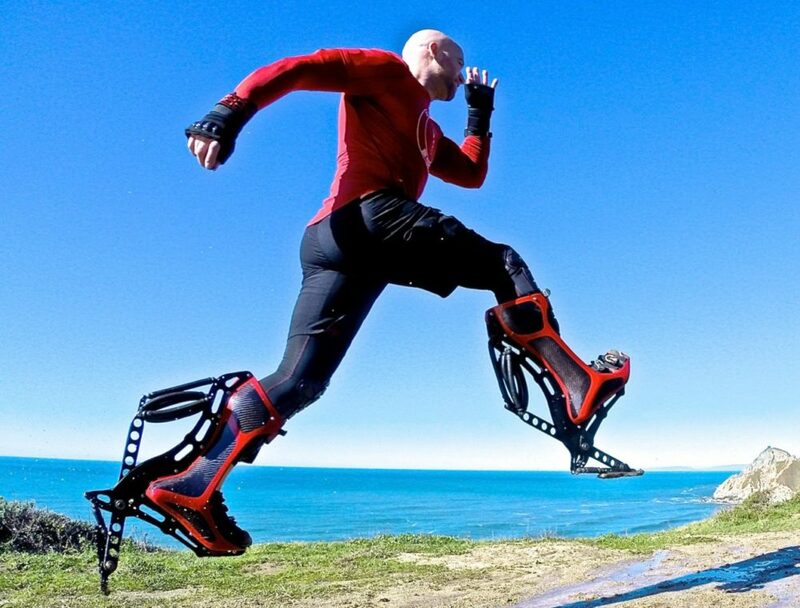 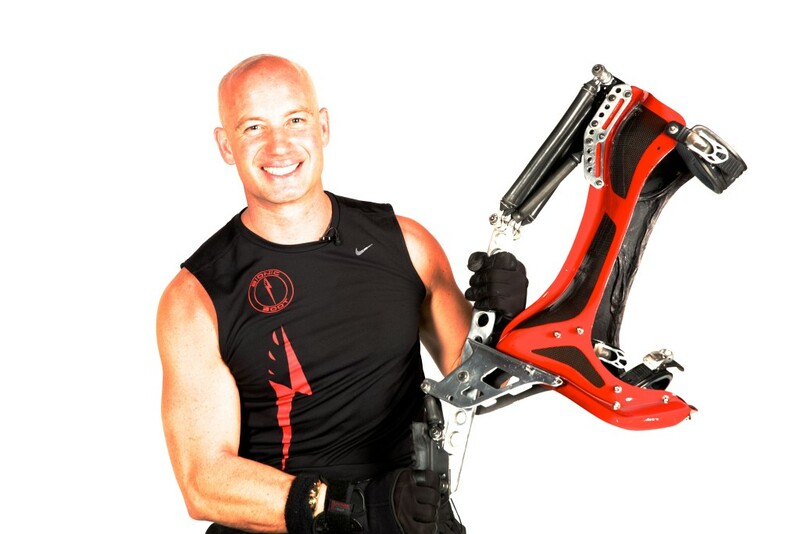 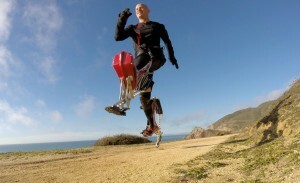 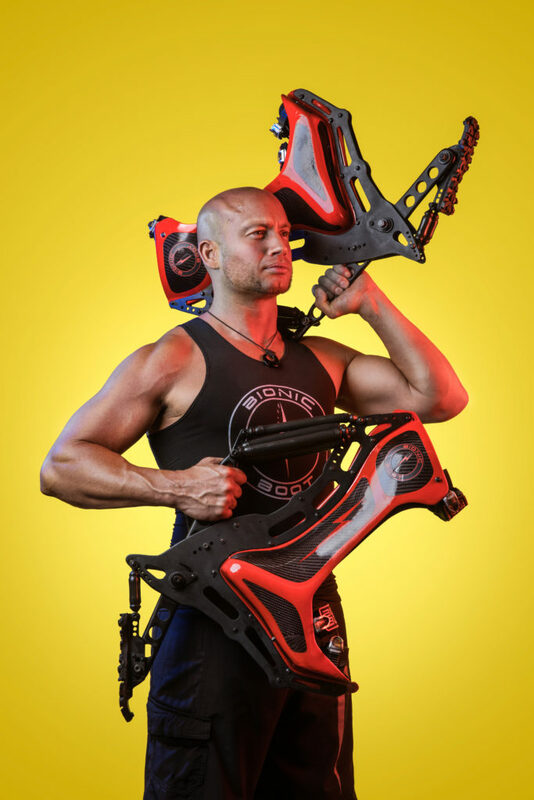 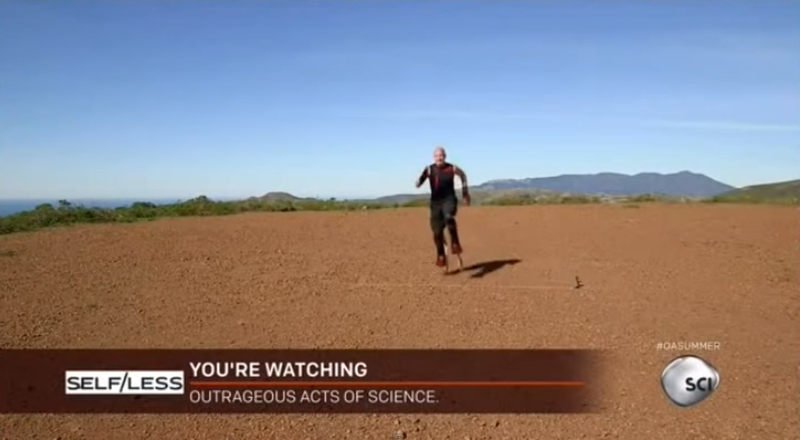 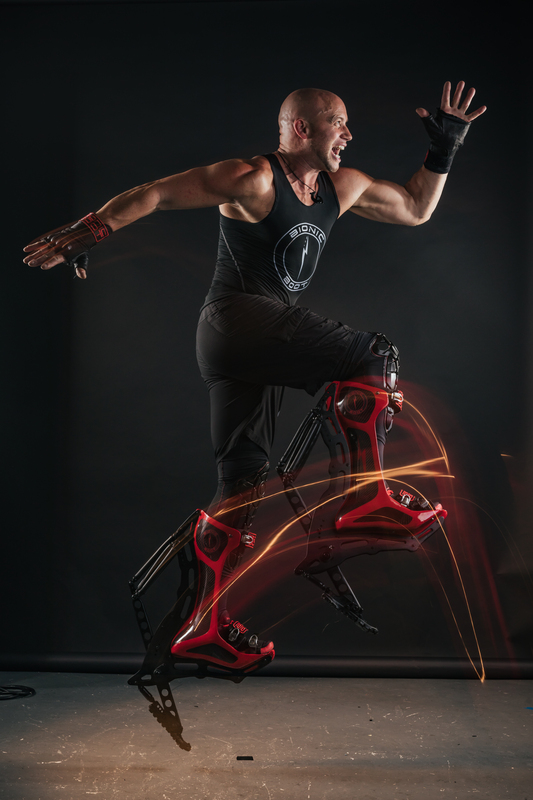 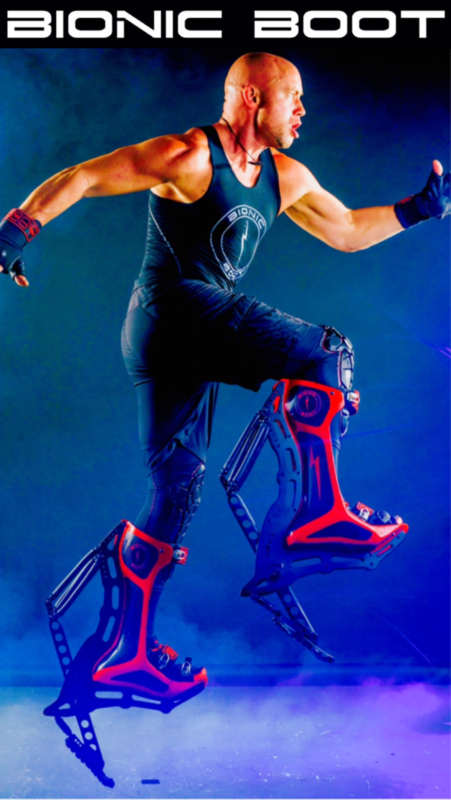 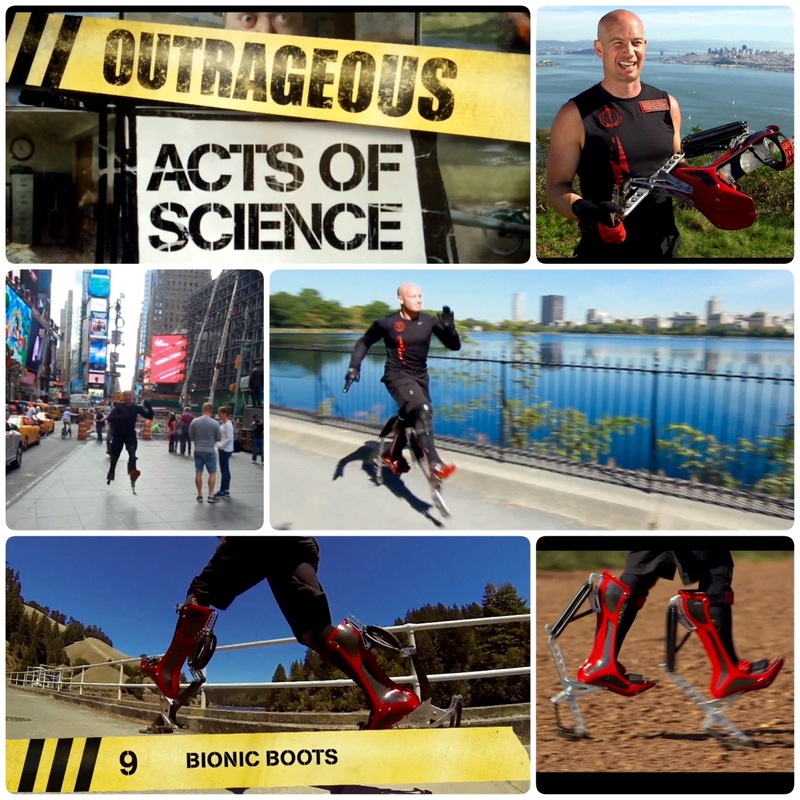 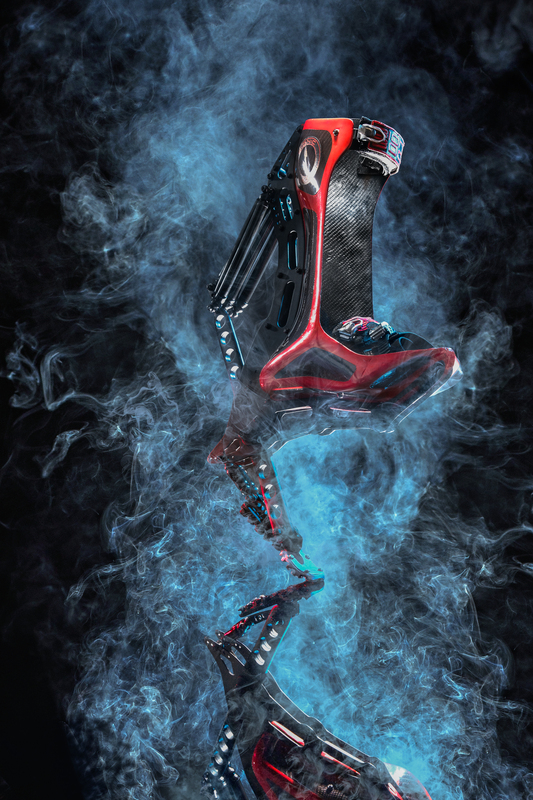 BIONIC BOOT ON OUTRAGEOUS ACTS OF SCIENCE. 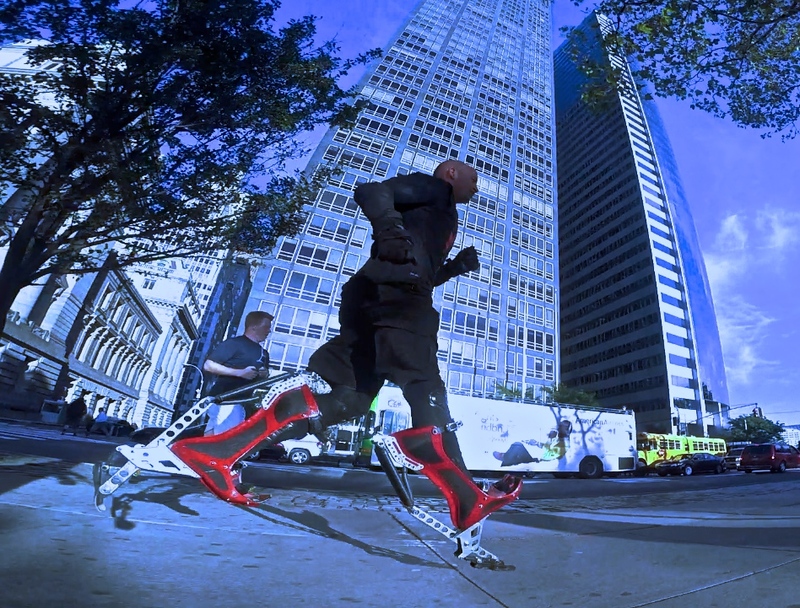 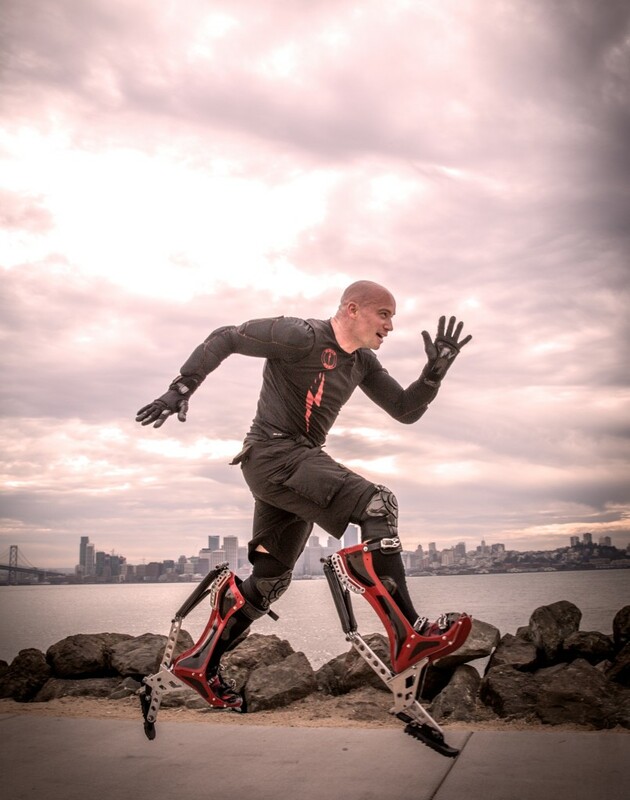 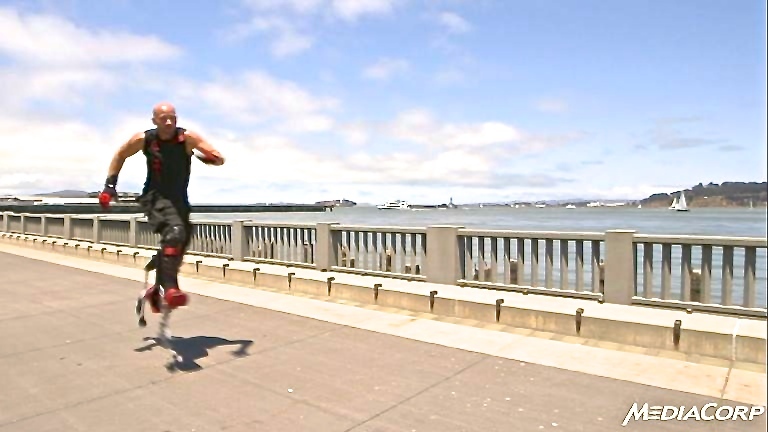 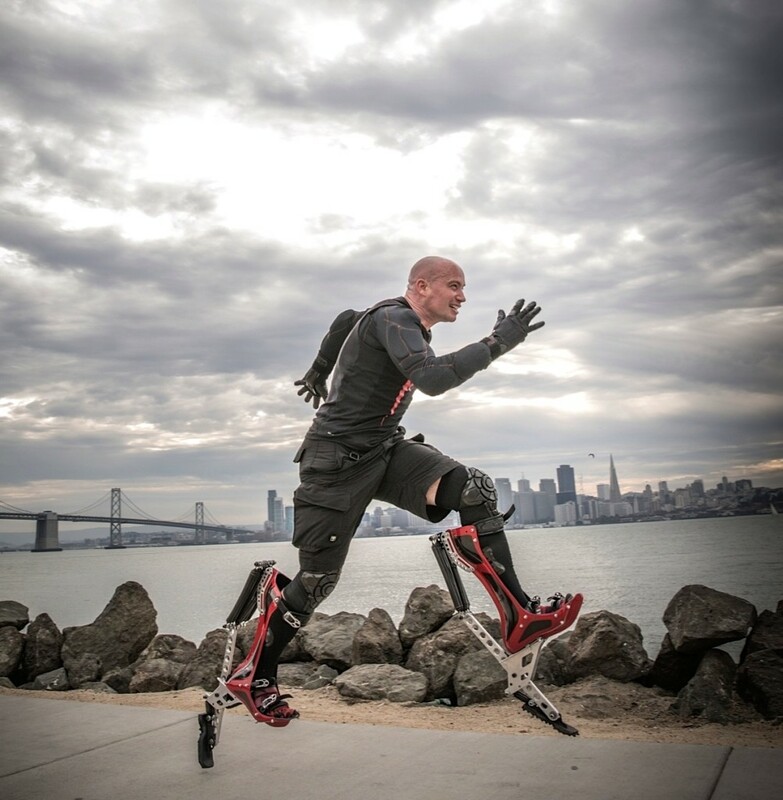 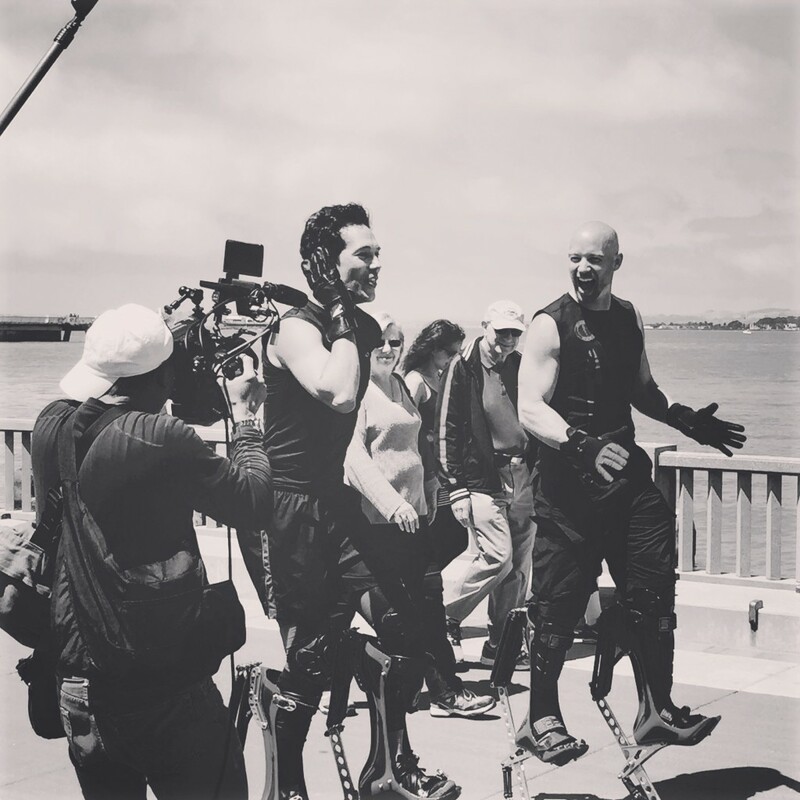 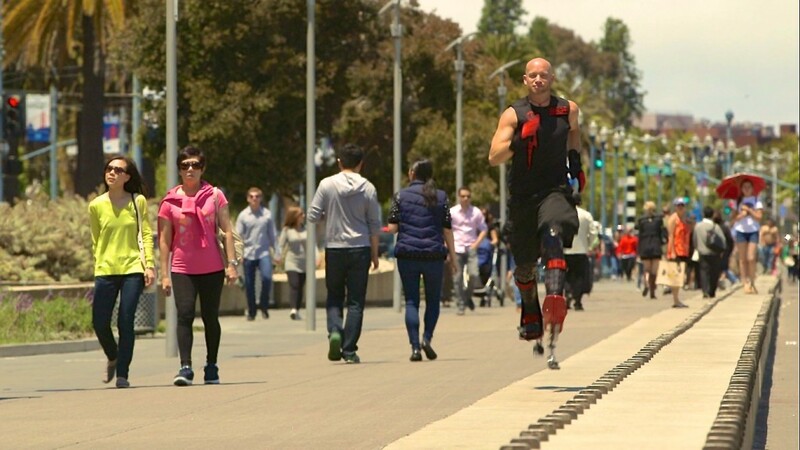 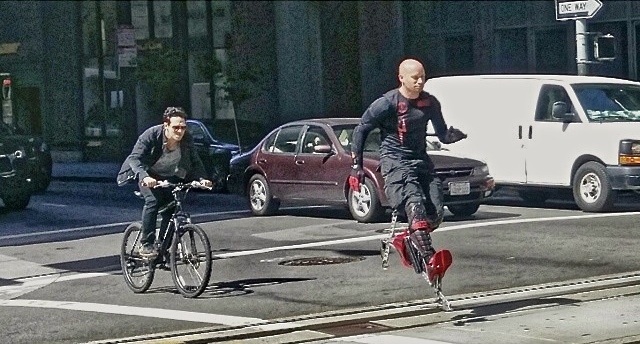 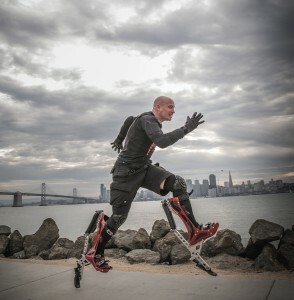 BIONIC BOOTS BEAT CARS AND BIKES THROUGH SF TRAFFIC. 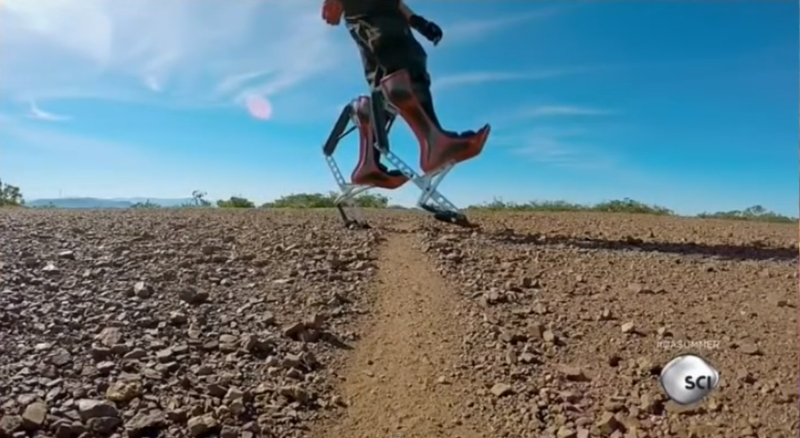 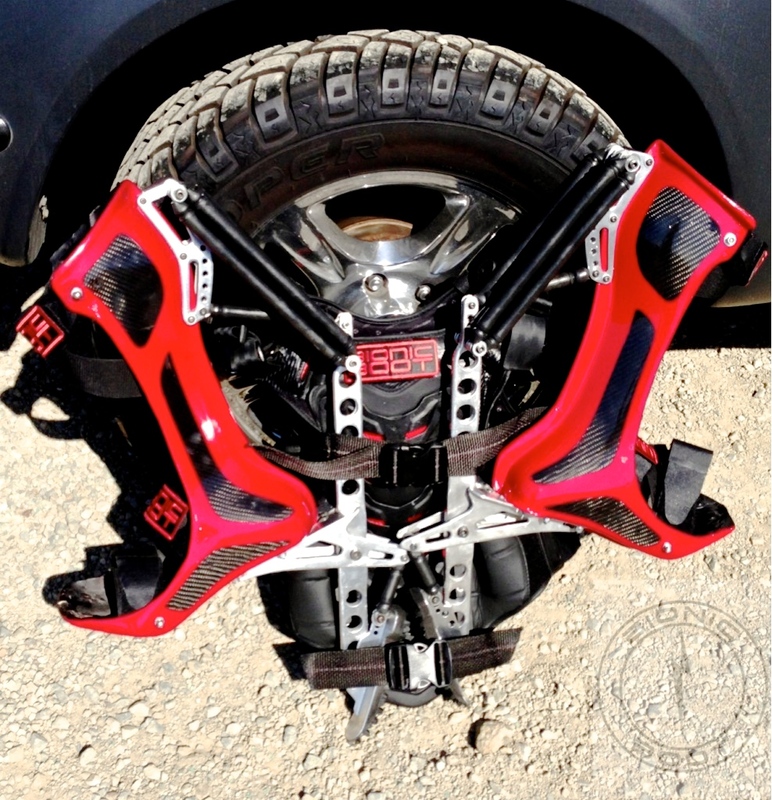 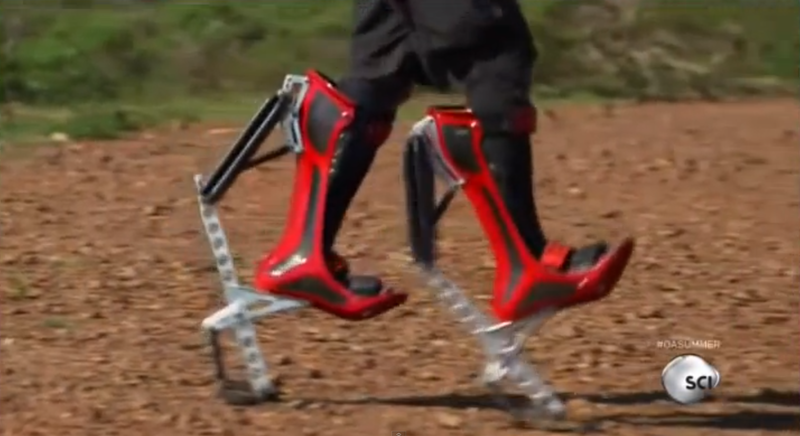 BIONIC BOOT GOES FROM OFF ROAD TO OFF ROAD.